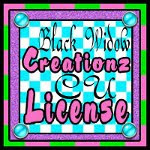 ♥ I Love Lucy DigiArt Designs ♥: PU/CU LAVA LAMP TEMPLATE FREEBIE! 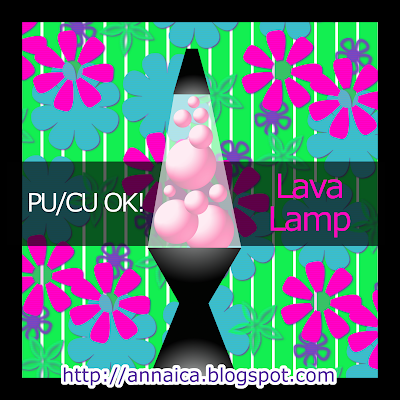 PU/CU LAVA LAMP TEMPLATE FREEBIE! Your lava lamp brings back many fun memories. Thank you so much for sharing.